The story of Alex and Rebecca is progressing towards the end. 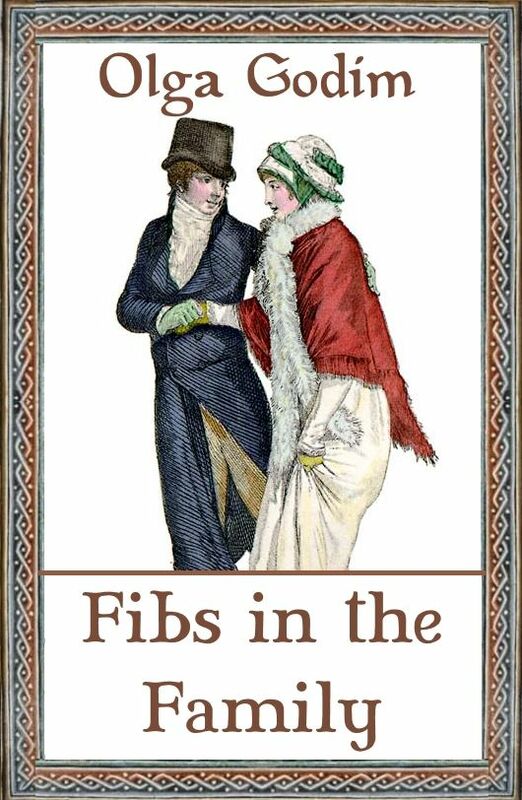 I posted two more chapters of my regency romance novella Fibs in the Family on Wattpad. The villain finally makes his move, but Alex is out of touch at the moment. It is up to Rebecca to set things to rights. Only two more chapters are left before the final kiss. Any suggestions and critique are welcome. I’m going to release the novella as an ebook later this year, so you’ll have the chance of finishing the story.